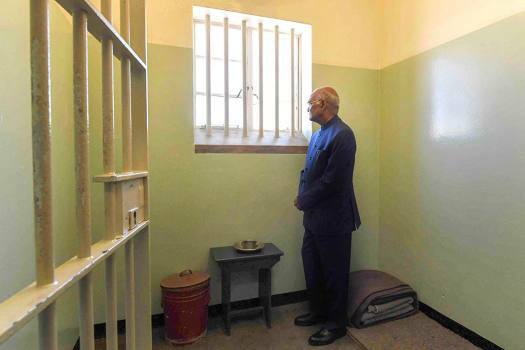 President Ram Nath Kovind pays his respect to late former president Nelson Mandela at Robben Island in Cape Town. 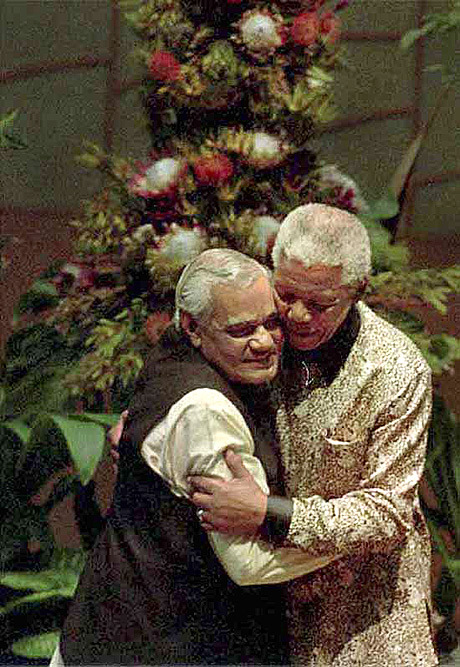 File photo of former South African President Nelson Mandela with the then Prime Minister Atal Bihari Vajpayee at the Non Aligned Movement (NAM) summit in Durban. 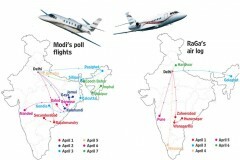 Prime Minister Narendra Modi emplanes for New Delhi after concluding his visit to Rwanda, Uganda and South Africa from Air Force Base in Waterkloof. 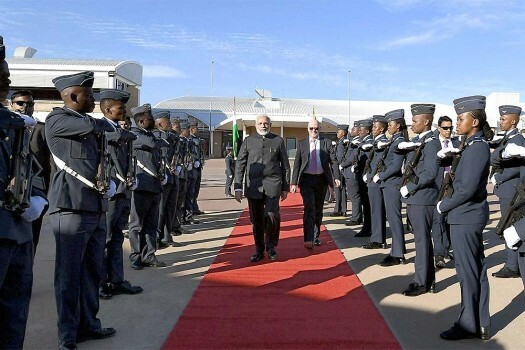 Prime Minister Narendra Modi before emplaning for New Delhi after concluding his visit to Rwanda, Uganda and South Africa from Air Force Base in Waterkloof, South Africa. 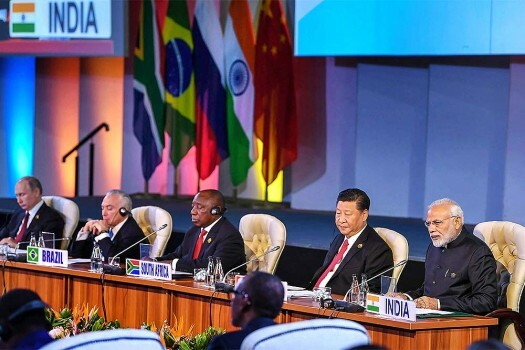 Prime Minister Narendra Modi addresses at the BRICS Africa Outreach and BRICS Plus Outreach, in Johannesburg, South Africa. 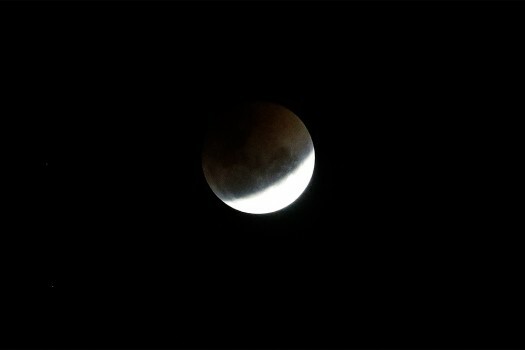 A blood moon rises over Johannesburg, South Africa. 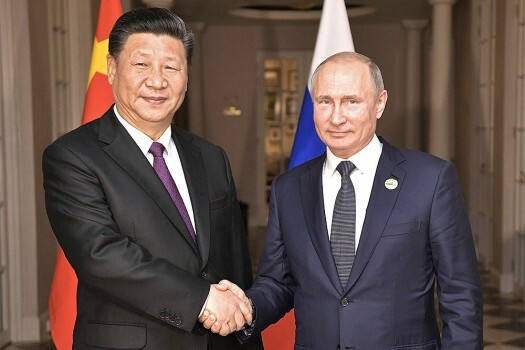 China's President Xi Jinping, left, poses with Russia's President Vladimir Putin for a photo at the BRICS summit in Johannesburg, South Africa. 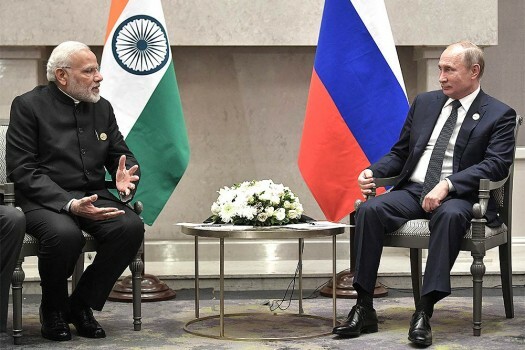 Indian Prime Minister Narendra Modi, left, speaks to Russia's President Vladimir Putin at the BRICS summit in Johannesburg, South Africa. 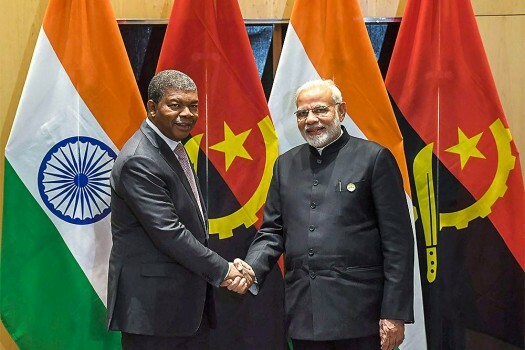 Prime Minister Narendra Modi shakes hand with Angolan President João Lourenço during a bilateral meeting on the sidelines of BRICS Summit, in Johannesburg, South Africa. 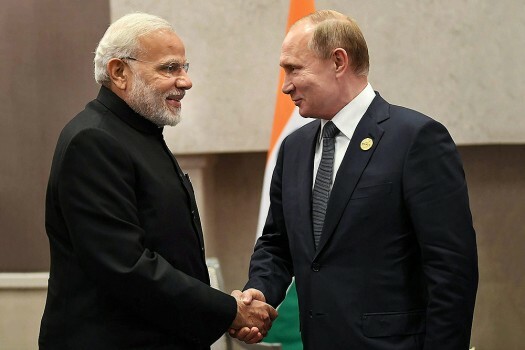 Prime Minister Narendra Modi shakes hands with Russian President Vladimir Putin during a meeting in Johannesburg, South Africa. 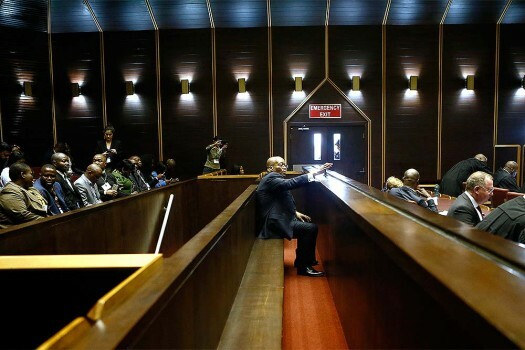 The hand prints of Indian Prime Minister Narendra Modi are imprinted on a wet clay slab during the BRICS Summit in Johannesburg, South Africa. 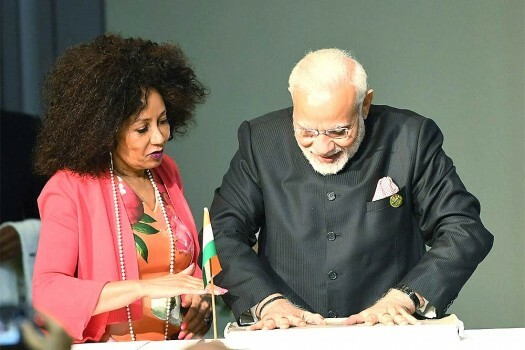 Prime Minister Narendra Modi gives his hand impression on a clay plate in a symbolic representation at Maropeng, South Africa. 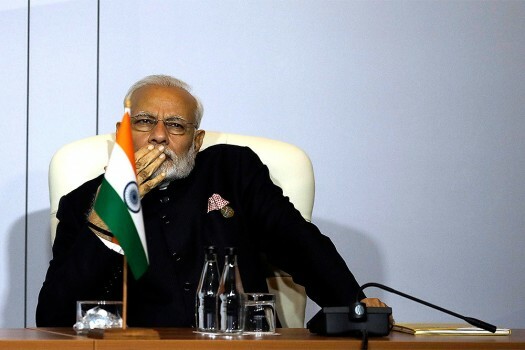 The Indian Prime Minister Narendra Modi looks on during the BRICS Summit in Johannesburg, South Africa. 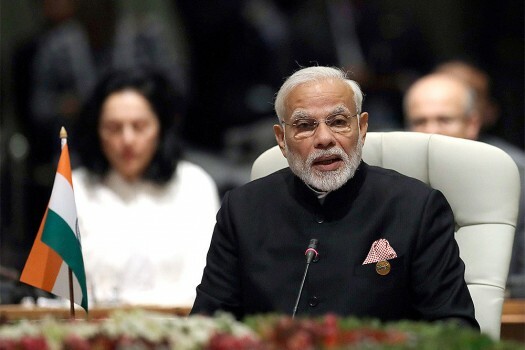 Prime Minister Narendra Modi speaks during the BRICS Summit in Johannesburg, South Africa. 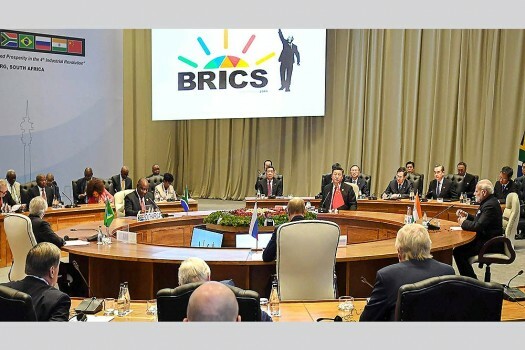 The summit runs through Friday with various heads of BRICS attending. 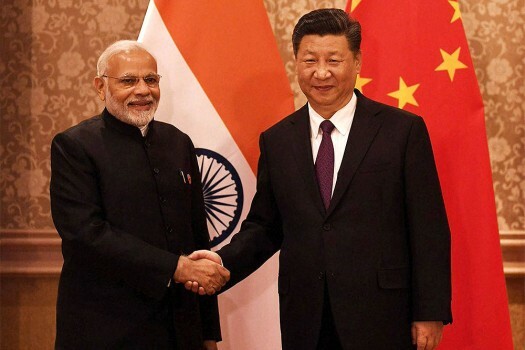 Prime Minister Narendra Modi with Chinese President Xi Jinping during a meeting in Johannesburg, South Africa. 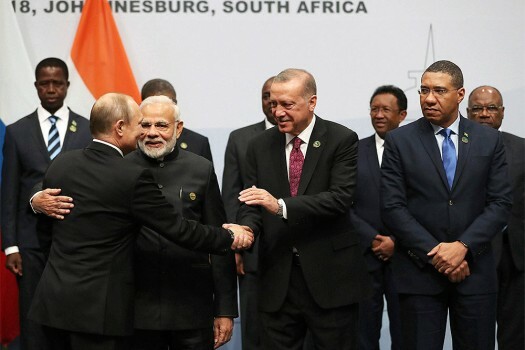 Prime Minister Narendra Modi and other BRICS leaders at their 'Restricted Session' at the BRICS summit in Johannesburg, South Africa. 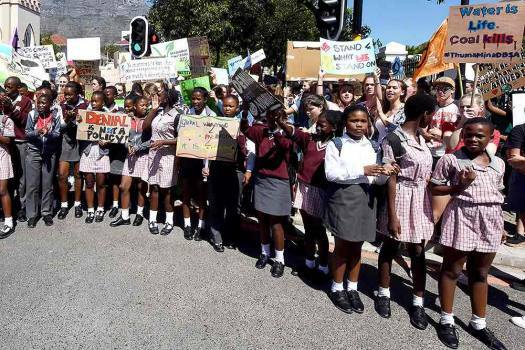 Doctors says Manzini was given his guitar toward the end of the hours-long procedure, as doctors checked that everything was in order. There is a possibility that if India lose the series, the Shastri-Kohli duo may not enjoy unlimited powers as it has been the case till now. 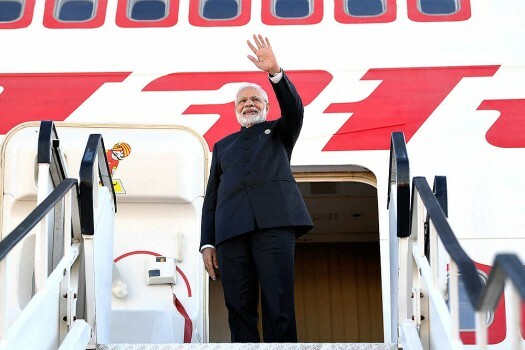 Modi arrived here from Uganda's capital Kampala, the first bilateral tour by an Indian prime minister since 1997. India will play against Pakistan on June 16 as the 10-team tournament undergoes format change. The former Australia skipper confirmed he has made an offer of help to Cricket Australia CEO James Sutherland as the game reels from the ball tampering scandal in South Africa. In a tearful press conference in Sydney on Saturday, the 31-year-old spoke of his fear that he would never get to represent Australia again as his wife watched on. Warner has been barred by Cricket Australia from ever holding a leadership position again. 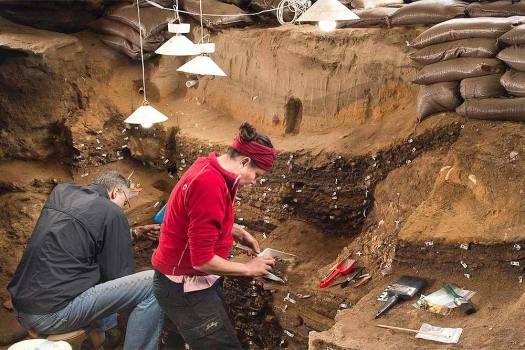 Historian-anthropologist Saurabh Dube on his stint with South African town of Stellenbosch and how walking through the mountains there proved productive for his book.